Things may cost more in a diner kitchen than in a regular kitchen. Ventilation in a diner is not the same as ventilation in a regular home and the same goes for the freezer and the stove, Etc. Make sure to count the capacity (number of people allowed to be in the diner at one time, according to the fire code) and make it a basis of assumption for your revenue. 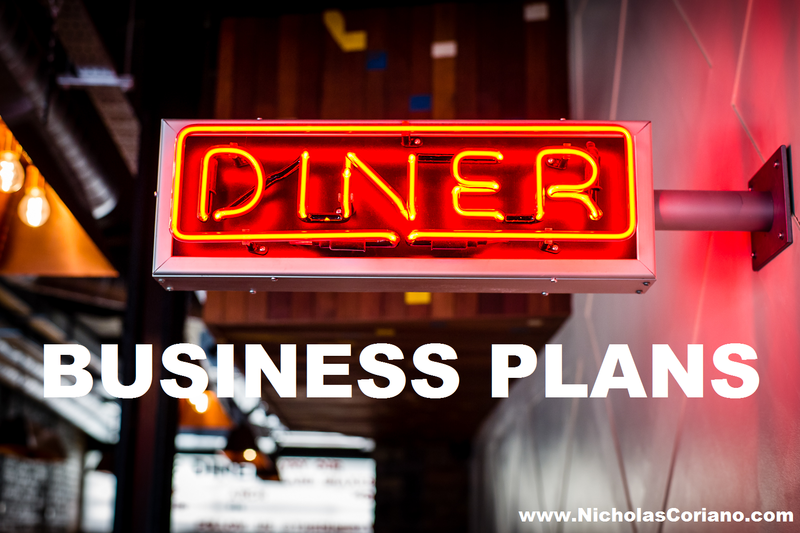 When developing a business plan for a diner if you are showing revenue as if you are seating 100 people per day per hour and the place can only fit 10 people, then your business plan is not realistic. Restaurateurs do not negotiate enough when trying to find a physical location. This is especially true when they are looking for a lease. 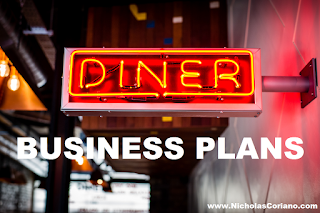 Everything in business is negotiable, and when starting a diner you want to make sure to negotiate your lease down, that way the pro forma financials in your business plan will be more profitable.